Who do YOU want to be when you get to Las Vegas for Success Summit 2016? Do you want to be tired and regretful that you didn’t do more? Or do you want to be inspired and IN MASSIVE ACTION with your business? We’re so excited to announce our Pre-Summit Contest to prep you for massive action! GOAL: Secure as many listings as possible to ensure your pipeline is full to maximize summer season! DATES: Contest will run from June 15th – July 31st. 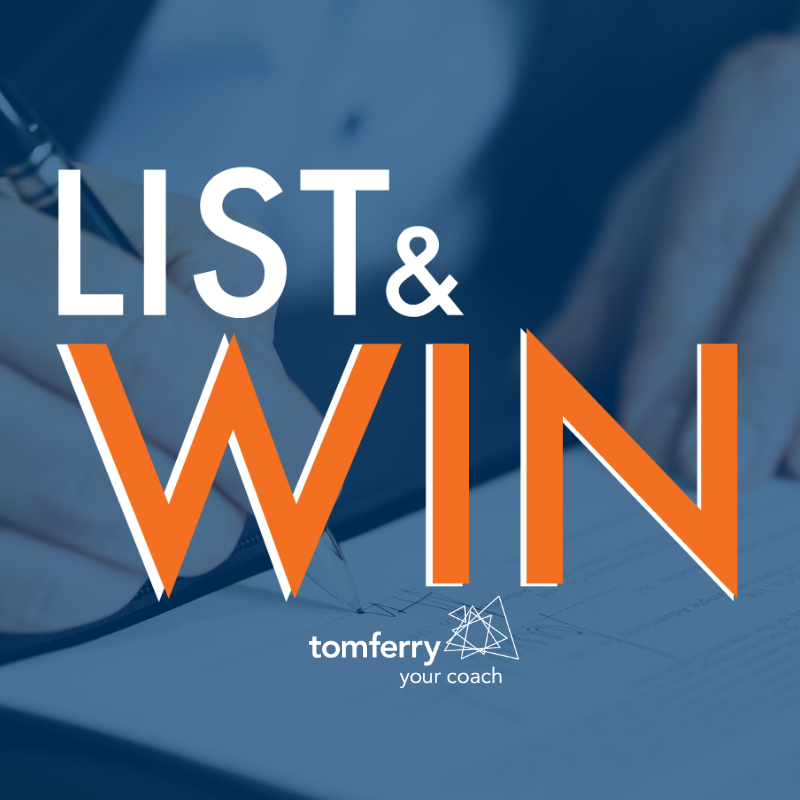 ELIGIBILITY: You’ll receive one entry in a drawing for each listing that is secured and entered inside of your REsults App. Pretty easy, the more listings you secure, the more chances you have of your name being picked to win the prizes! PRIZES: 5 winners will be drawn randomly on August 1st. 1st prize: Winner will receive expense paid (air & hotel) trip to By Design in Baltimore, MD in November AND reserved seating at Summit! 2nd-5th prize: Reserved seating at Summit!